New Year’s Resolutions are WAY last decade, it’s all about the vison boards. Of course, many say that are all nonsense and could in fact be detrimental. As someone who loves to set goals, I am most definitely in the other camp. I love a vision board. I was giving a talk in a school recently and one of the pupils asked me what a vision board is and how they could use it to help them get through their exams. I told them to start thinking about places they would like to go on holiday, once they get the grades they have worked hard for. I also suggested they cut out images of the restaurant they may go when celebrating or perhaps the gift they will treat themselves to, after all – great effort and hard work deserves to be rewarded. I would certainly be sticking a luxury spa day on my post exam vision board. I’m talking outdoor, heated infinity pools and the creme de la creme of treatments. I digress. The studies show that when we take time out to imagine and visualise, our goals are way more likely to come true. It’s more than that though. Stick with me. 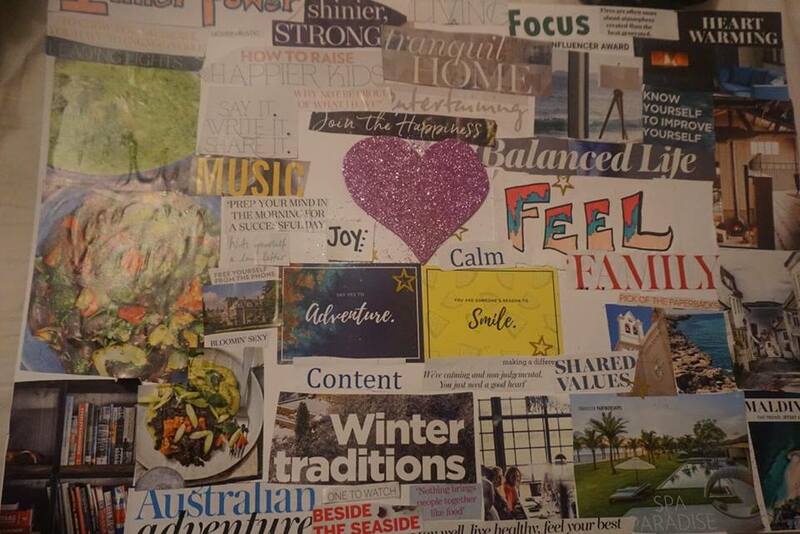 Over the weekend, I spent a magical morning with a wonderful group of women, in meditation and creating vision boards. It was led by the amazing Lynette Gray, who is a magical meditation guide and Life Coach. I have loved attending meditation sessions run by Lynette, they are incredibly powerful. I will never forget attending one of her guided heart space meditation sessions after a stressful week. This session helped me to release everything. In fact, I cried like a baby. I tried to hide it well, then realised that most of the room were crying too. Let’s be straight here, we all have our issues to ride with. Lynette blew me away when she came onto my podcast last year and shared from her heart and soul (listen here). She also sang an epic version of ‘I’m not afraid’ by Eminem with me. What a girl. She is a true leader and a force of positivity. It’s hard not to be buzzing after time with Lynette. The session was also led by Kirsty Bell founder of My Happy Journal and a children’s mindfulness teacher. 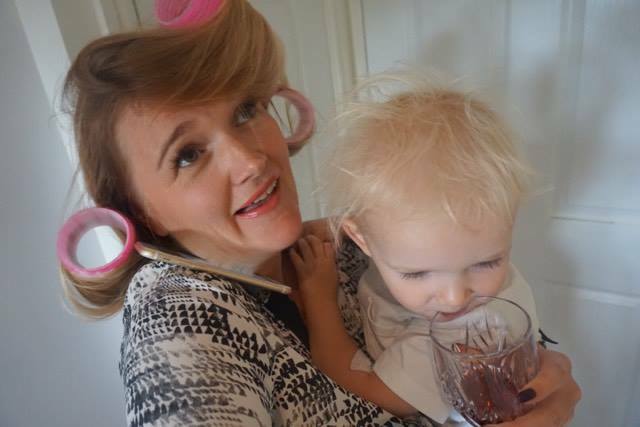 I met Kirsty for the first time at a Business Mastermind event and instantly thought she was brilliant. 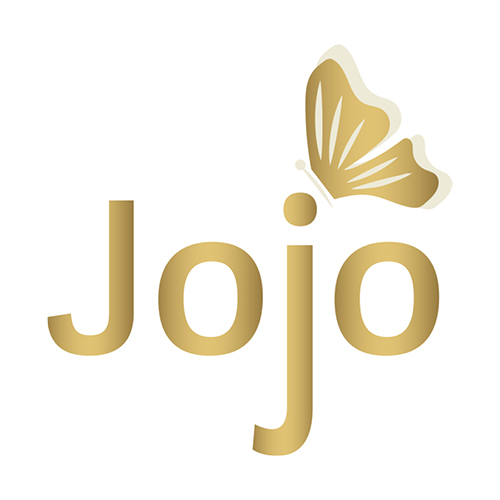 She has so many ideas and is clearly very creative and shares my passion for all things mental health. Laura Russell completed this force of a Trio and on meeting her for the first time, I commented on how much I loved her outfit. I tend to say what I am thinking and dish out compliments that I really mean, even if it makes people feel awkward. She replied with the fact she runs Satisfashion Stylist and that she could get the dress for me that week. I am wearing it as I write, what a girl. Lynette, Kirsty and Laura all brought something really special to the event and I was delighted to be able to attend. Sometimes, if there is an event which falls on a weekend, it can be really hard to make the time. It’s important to me to have lots of family time over the weekend too. But I think self-care is vital too and this event was one massive mojo injection. 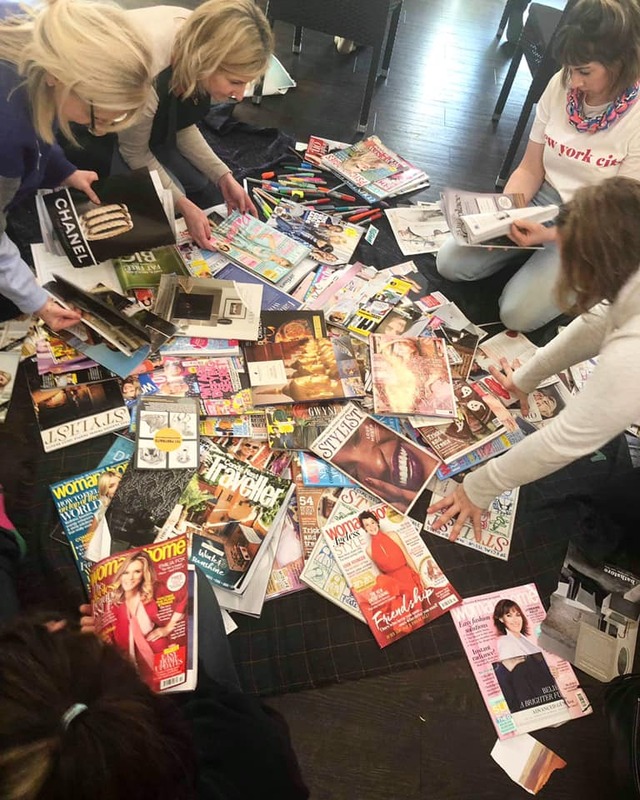 It was a great chance to chat to a lot of likeminded women, who really understand the power of vision boards. It was lovely to see all of the vision boards that were made throughout the course of the morning. The 3 hours flew by and I could easily have stayed for another couple of hours. What I think was key about the event was the intensions that were set and the fact that Lynette was able to take us through mediation at the start, where we really take time to go into our heart space. I think this changed a lot of initial perceptions about what we all wanted to add to the board. For example, an earlier vision board I created last year had ted talks, radio shows, tv panels, award winning books and all sorts of exciting stuff. I’m not saying I don’t want that anymore. But there is something about when we go deep into that space, it brings up what is truly important to us. A heart space guided meditation means feeling. It means trusting and making time to be connected to who you truly are. It means being open minded to make yourself vulnerable. These sessions are not about what you should be feeling, it’s all about what feels natural, what comes up in those calm moments. A lot of that is about freedom, funnily enough I shared on a live Facebook with Lynette about my thoughts around freedom and she shared the fact she has the word inked on her arm. I loved this chat which you can find here. As humans with complex brains, we can spend too much time judging, worrying, fearing. Imagine waking up every day and going after what our heart tells us to? That’s freedom right there. It was amazing to hear stories of how some had changed their mind after the meditation. For example, one of the lovely gals on my table had put babies on the board and this hadn’t been her initial intention prior to our mediation session. A lot of us shared our boards at the end and spoke through some of the key things that really mattered to us such as improved relationships, new career paths and more space to be mindful and grateful. It was the perfect mojo injection to start my week. So, vision boards. Are you tempted? Or do you think they are nonsense? I am hoping this post gives you some food for thought. Next Post The 10 year challenge – how do we get better instead of bitter with age?